Apparently, mammals manufacture their own morphine. Scientists have known for years that people excrete morphine in their urine; however, most individuals assumed that the pain-killer compound was the remnants of their diet or recent drug use. 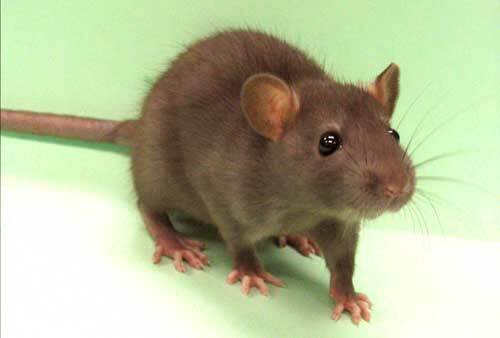 But, according to a recent study, mice were found to make morphine from scratch – therefor it is assumed that other mammals (including humans) could also perform the pharmaceutical feat. "I can make morphine, can you?" Published in the Proceedings of the National Academy of Sciences, Heinz Floss, an emeritus biochemist at the University of Washington in Seattle, admitted that the report proved that the entire mechanism for morphine manufacture is function within the inner workings of a tiny mouse. It also showed how quickly the body breaks down morphine’s structural compounds, which could be why it has been so hard to determine whether humans can make it or not. 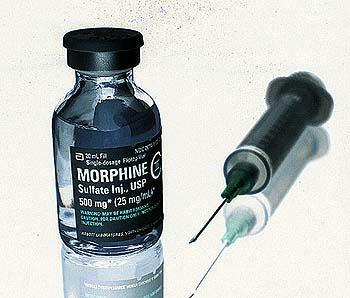 Nobody is quite sure exactly why the body makes morphine, but some speculate that it is employed as a painkiller, or to facilitate communication between cells. But, still – no one has evidence to prove it either way, nor can anyone point to the location in the body that is responsible for its manufacture. Meinhart Zenk, a biochemist at the Donald Danforth Plant Science Center in St. Louis, led the research, and plans on pinpointing where morphine is made in the body, and whether it has anything to due with pain regulation.